Black powder-coated steel frame for incredible strength and durability. Resistant to changes in temperature. Designed for quiet desktop operation. 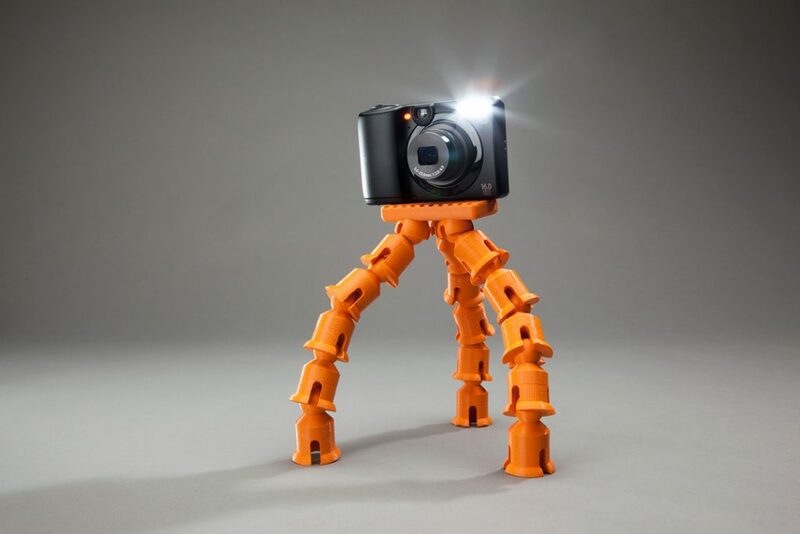 Uses 32% less power than the original MakerBot Replicator! Designed for SOLIDWORKS software, it is ideal as an entry-level 3D printing solution for creating product prototypes. The MakerBot+ technology defines the standard for ease of use, quality, and reliability. Powered by the new, user-friendly MakerBot Replicator+ 3D Printing Platform App, with cloud enabled USB or Wi-Fi connectivity, the MakerBot Replicator+ connects to MakerBot's software and wider resources to provide you with a refined, streamlined 3D printing experience so you can focus on making things better. 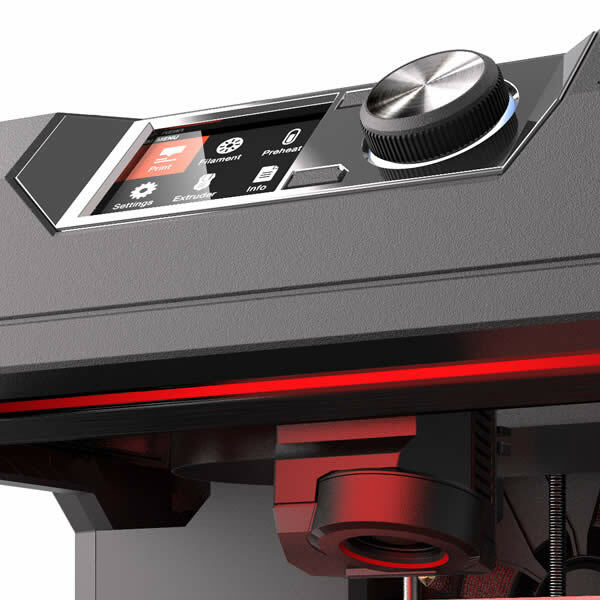 MakerBot Replicator+ machines feature a Smart Extruder+, motion controllers, on-board camera, diagnostics, and assisted build-plate leveling — which combine to make an easy 3D printing experience. 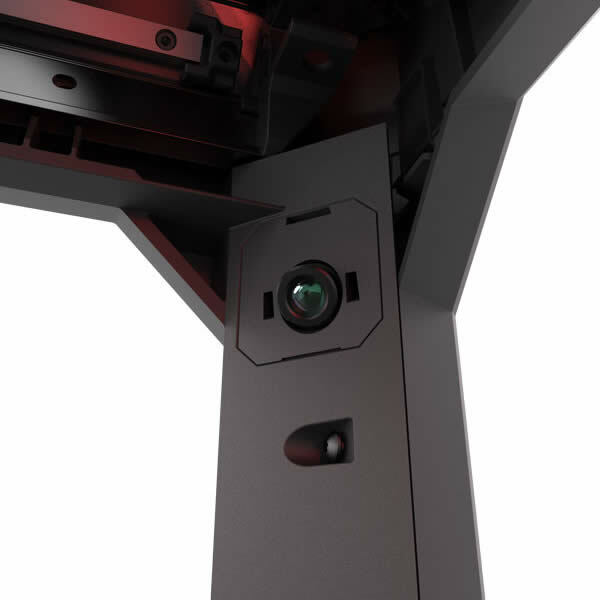 Get smooth-to-the-touch surfaces that don’t need sanding, finishing, or post production. 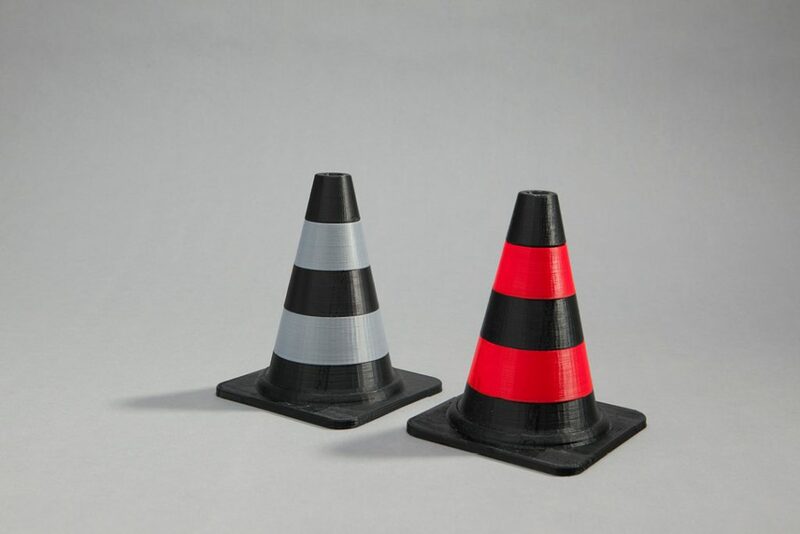 Remotely monitor your Replicator+ print job progress using the MakerBot Print and/or MakerBot Mobile apps. 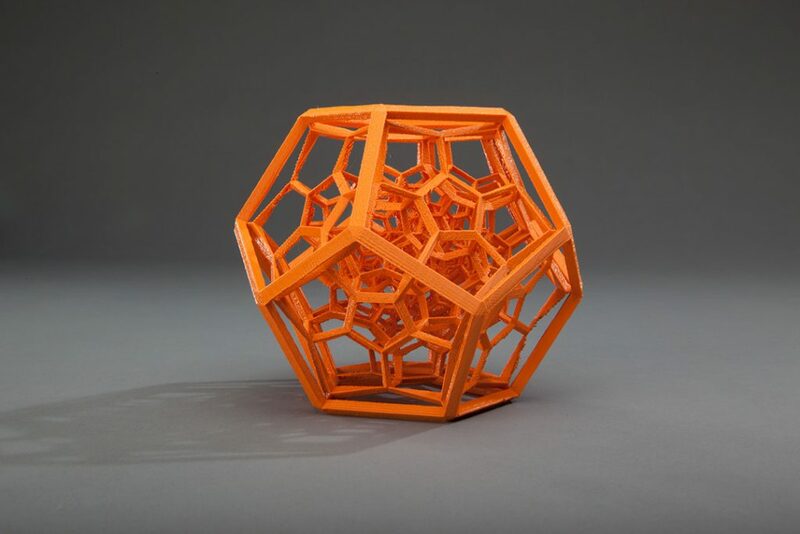 MakerBot Print software optimizes and streamlines the 3D printing process for any workflow. 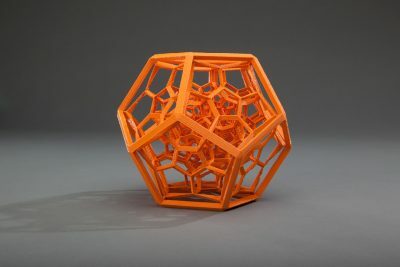 It allows you to discover, prepare, manage, and share 3D prints. MakerBot offers comprehensive MakerCare coverage plans and responsive expertise from those who know MakerBot products best. The support site also offers both intelligent troubleshooting and in-depth product information. Hacking is a way of life at Orbotix, a manufacturer of smart toys. 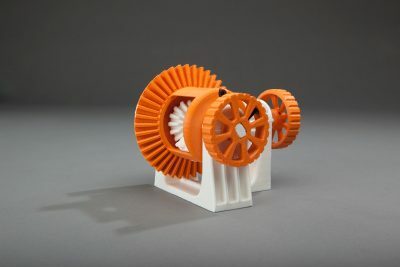 Just like its software team is encouraged to experiment with code, its hardware guys quickly iterate and showcase ideas during the early concept phase using MakerBot Replicator Desktop 3D Printers. Features Will replace parts if they don’t work to specifications. Does not cover normal wear and tear or accidents. The MakerBot MakerCare Protection Plan offers high-quality service and support from the people who know your MakerBot product best. 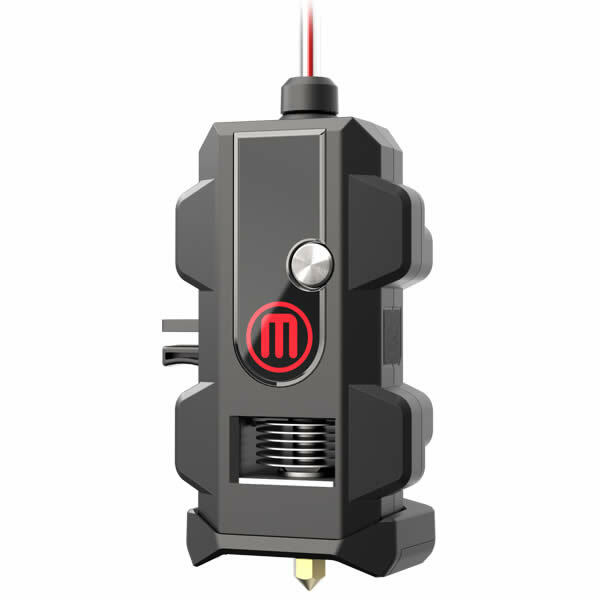 The MakerBot MakerCare Preferred Protection Plan is the fastest, most comprehensive level of support from the people who know your MakerBot product best. * Under our warranty, a defective MakerBot Smart Extruder+ will only be replaced during the first 90 days after the date of delivery. ** MakerBot technical support representative will schedule a time via email to call you. 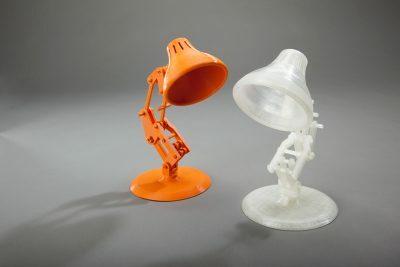 Note: The first line of support is directly with MakerBot as they are the experts on their equipment and can best troubleshoot and if necessary send out replacement parts, etc. 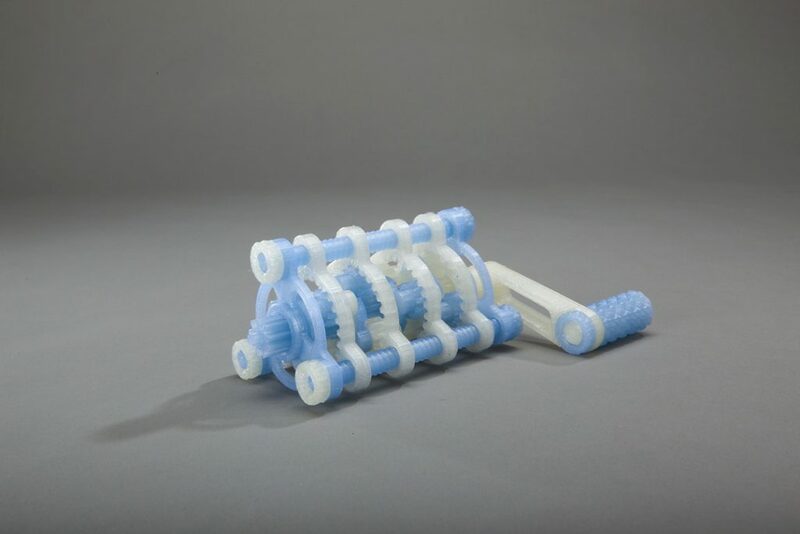 Javelin acts as the 2nd level of support in the manner that if you think you’re not getting the right answers or need extra help Javelin will work with you and our contacts at MakerBot to help you get the answers you need. Is the MakerBot Replicator+ right for you?